Kwatani’s custom engineered screens are now in some of the largest mines, and many customers have standardised on them to ensure lower cost of ownership and high performance, according to general manager of sales and service, Jan Schoepflin. with no fewer than 45 items of large screening equipment, including outsized 4,3 metre wide units. Other recent coal-related orders included run-of-mine screens for a medium-sized coal mine in Mpumalanga. Competitor equipment was replaced by custom designed screens with optimised deck angles which significantly increased tonnage. Kwatani was contracted to supply all the screens for the world’s largest zinc mine. 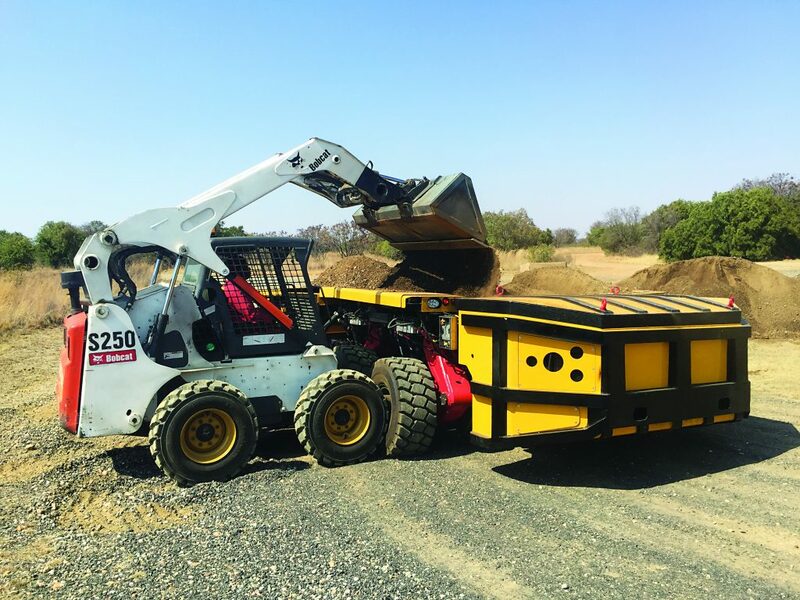 At Africa’s largest iron ore mine, the company has recently completed two projects, renewing existing equipment with up-to-date solutions and replacing 24 items of competitor equipment. The platinum sector is also keeping Kwatani busy, not just in South Africa but in Zimbabwe too. A recent turnkey solution focused on the platinum by-product chromite, where the company supplied a complete solution including feeders, dryers and screens to treat chromite of 45 micron size at 15 tonnes per hour.